Our clients are our partners and our pride is your customers’ satisfaction! Since 1985, professionalism, continued investments in R&D and passion that characterize our activities, make us an ideal B2B partner for the offer of excellent products in the market of beverages. 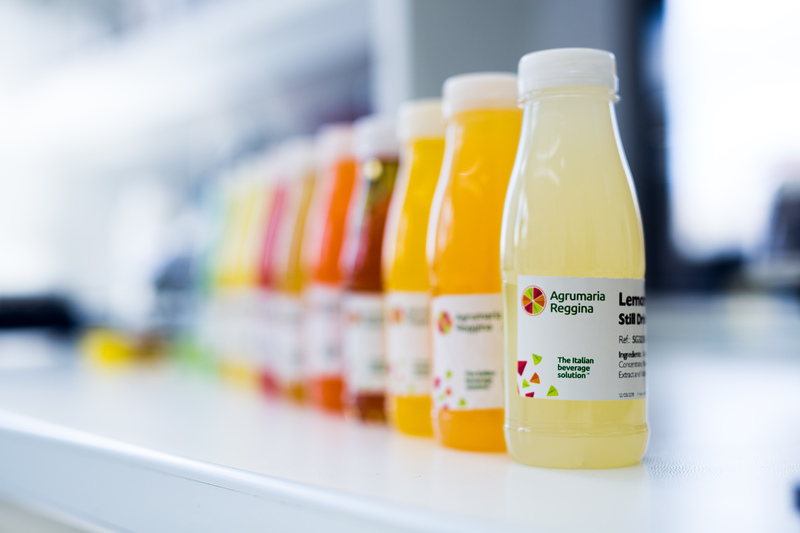 Agrumaria Reggina is part of the Food & Beverage chain by accompanying the client along the whole processing process of the beverage to be proposed to the market, by guaranteeing to the consumers freshness and absolute quality. Indeed, experience and professionalism are the key words characterizing the corporate actions. Since the first moment when the business relationship starts, we try to transfer our know-how to define a beverage that fits as much as possible the needs, expressed and hidden, of the client. Each product is custom-made and each project starts by listening to the requirements of our partners and their strategies, to create winning cases in their reference market.